As the snow pack melts there is potential for flooding in our area. Stream and river waters will rise as the weather starts to warm. Here are some important highlights to consider when reviewing your flood risk. 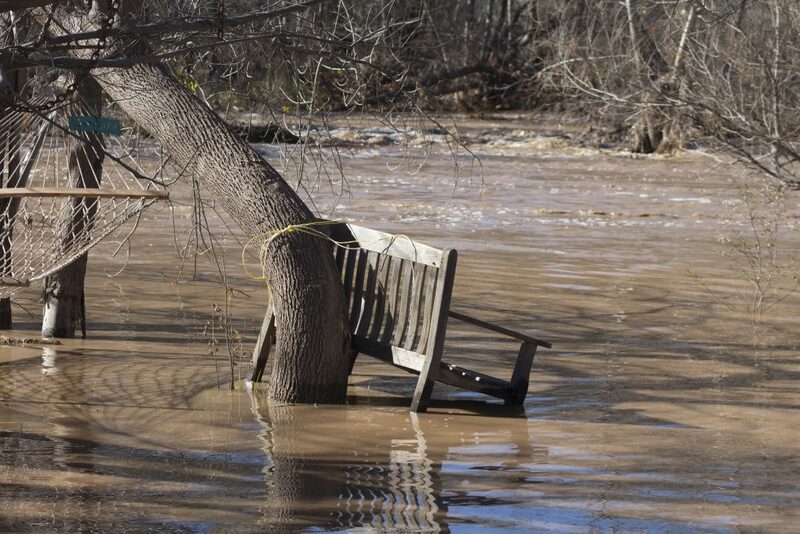 Flooding can be an emotionally and financially devastating event. Without flood insurance, most residents have to pay out of pocket or take out loans to repair and replace damaged items. With flood insurance, you’re able to recover faster and more fully. Use the tool below to see how much flood damage—even from just a few inches of water—could cost you. How long does it take for my flood insurance policy to go into effect? It typically takes 30 days from the day you purchase flood insurance for the policy to go into effect. When purchasing a policy, ask your agent when coverage will start. Do I qualify for a lower-cost Preferred Risk Policy (PRP)?